Ducts are conduits or passages used in heating, ventilation, and air conditioning (HVAC) to deliver and remove air. The needed airflow includes for example supply air, return air and exhaust air. Ducts commonly also deliver ventilation air as part of the supply air. As such, air ducts are one method of ensuring acceptable indoor air quality as well as thermal comfort. A duct system is also called ductwork. Planning (laying out), sizing, optimizing, detailing, and finding the pressure losses through a duct system is called duct design. The most common are: sheet metal, pre-insulated duct, and flexible ducts. 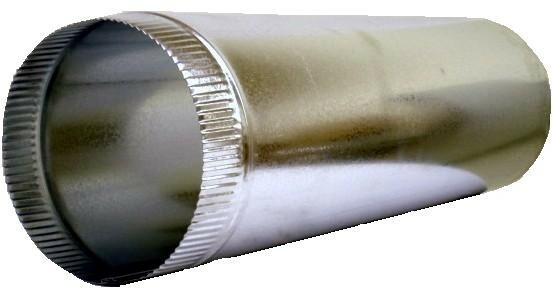 ​ Pre-Insulated Aluminium Duct is specialised in the air distribution fields and the answer to economical, technical, and constructive question. 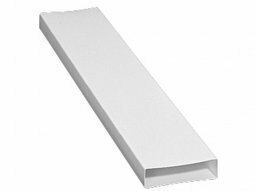 Kingspan Koolduct Insulated Aluminium Duct is a sandwich panel composed of a layer base from good fire retardant rigid polyisocyanurate foam covering both sides with aluminium foil. The aluminium guarantees sturdiness and withstand corrosion in long term use. duct can be made of many different types of materials. 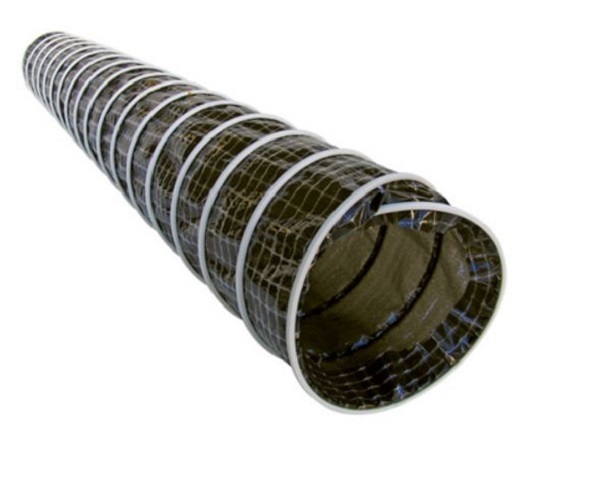 Flat or rectangular ducting is commonly used for heat recovery ventilation systems due to its low profile and ability to fit into narrow void spaces. The low-profile dimensions of the duct and fittings allows it to be easily concealed where space is restricted. Despite compact dimensions it offers high airflow performance, making this system perfect for Bathroom, Kitchen, and Utility Room extract systems.